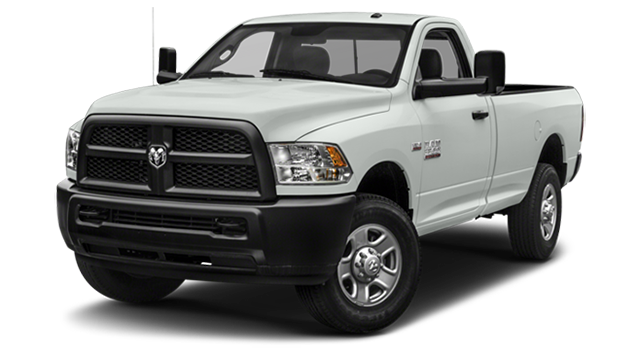 The perfect RAM truck for you will depend on your heavy-duty truck needs. The 2018 RAM 2500 price starts at $32,645, while the 2018 RAM 3500 starts at $33,945. There’s little difference between prices, so you should compare RAM 2500 vs. 3500 to see if the upgrade might be worth it. From RAM engine options to RAM towing capacity, there’s a lot to consider. However, RAM 3500 upgrades yield up to 385 hp and 930 lb-ft of torque vs. up to 370 hp and 800 lb-ft of torque with the RAM 2500. 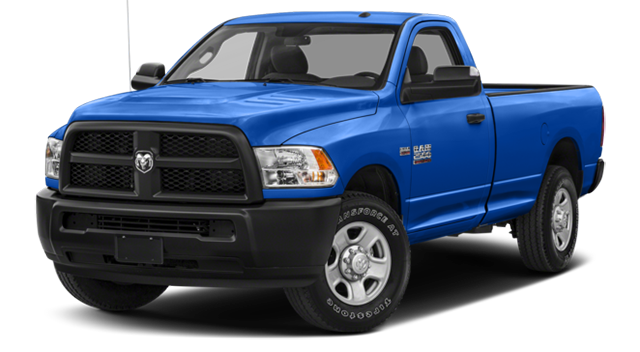 RAM 2500: Offers a maximum tow rating up to 17,590 lbs. RAM 3500: Offers a maximum tow rating up to 31,210 lbs. Whether you’re loading trailers for trips between Goldsboro and Greenville or hauling machinery between New Bern and Jacksonville, that extra 13,620 lbs. is going to come in handy. 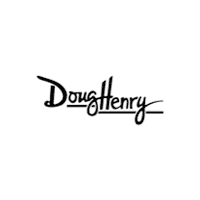 If you’d like to compare RAM trucks in the flesh, simply contact Doug Henry Chrysler CDJR today or feel free to visit our showroom. Our experienced sales team will help you find out which powerful RAM truck option is best for your lifestyle.